The boat has a new custom paint job (March 2019) which looks really nice. The trailer appears in good condition and shows no signs of damage. The owner stated that the boat and all associated equipment is operating correctly. 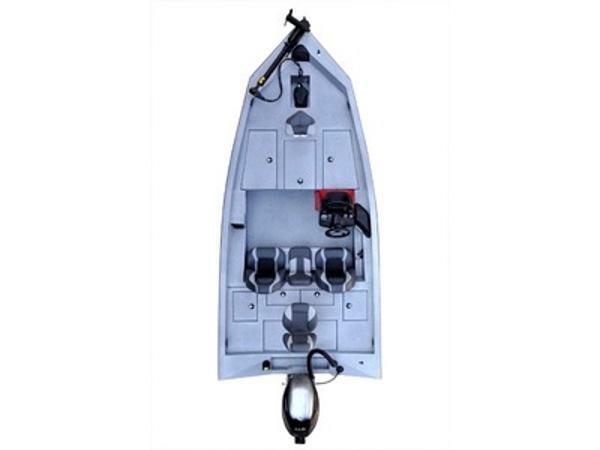 Stock #162181 Custom Brother Breaux flat- 18'designed for Bow Fishing, powered by Dual 2015 Gator Tail GTR37-EFI, 37HP/each, with 120 hours! 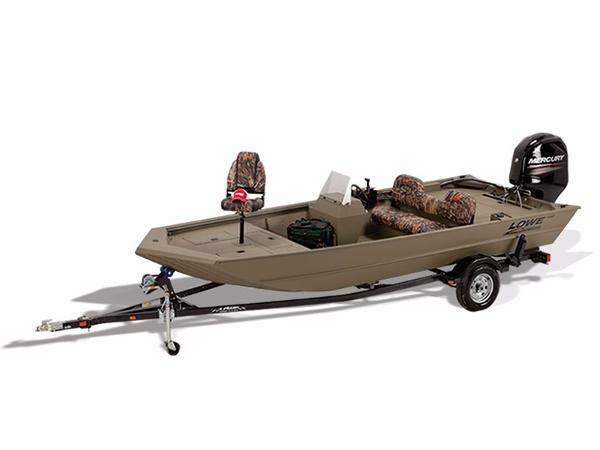 If you are in the market for an aluminum fish boat, look no further than this 2015 Custom Aluminum 18, just reduced to $28,000 (offers encouraged). 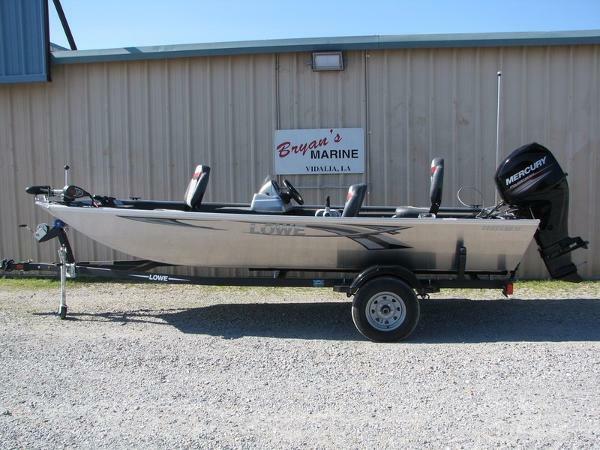 This boat is located in Port Barre, Louisiana and is in great condition. She is also equipped with twin Gator Tail engines that have only 135 hours. Reason for selling is purchasing a new unit. The owner assured me that everything works, he is getting rid of it as he wants a smaller boat. The hull has the normal scrapes you would find on a boat this age but nothing major. 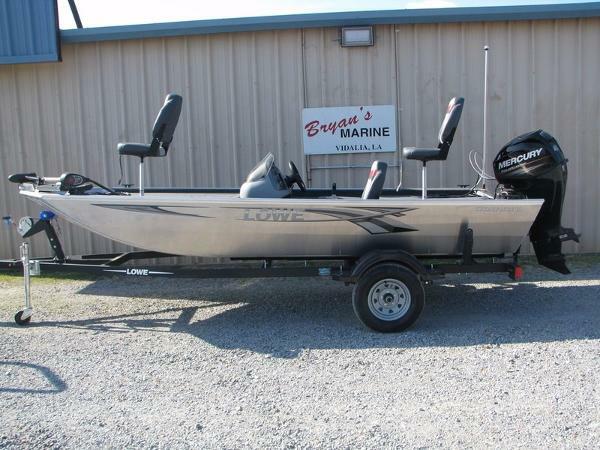 She is not pretty but if you are looking for a tough fishing boat this is it. 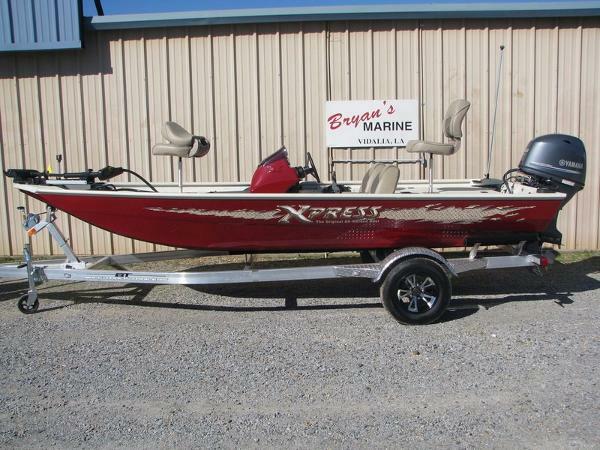 Stock #172211 This CUSTOM Made Aluminum Fishing boat with EFI Engine is all you need to REEL them in this year, Get it today. 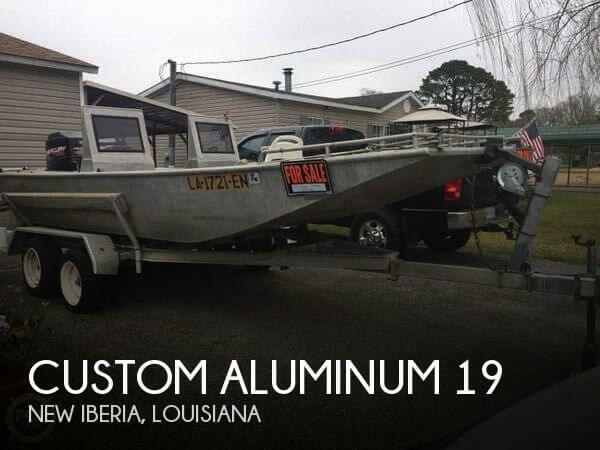 If you are in the market for an aluminum fish boat, look no further than this 1994 Custom Aluminum 19, priced right at $18,750 (offers encouraged). 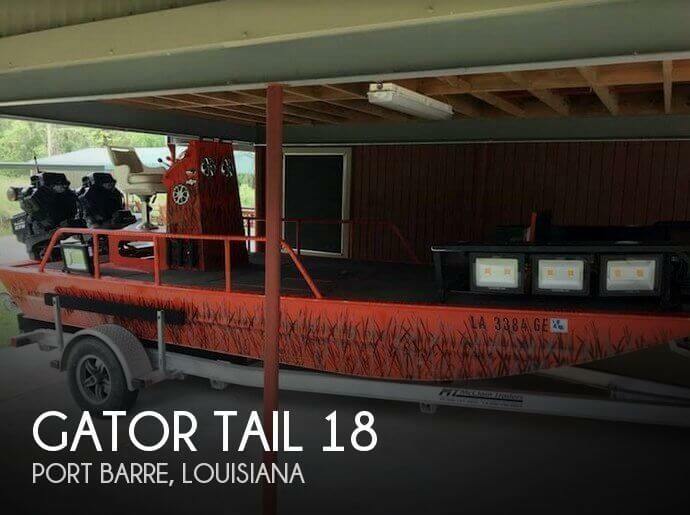 This boat is located in New Iberia, Louisiana and is in decent condition. She is also equipped with a Mercury engine. 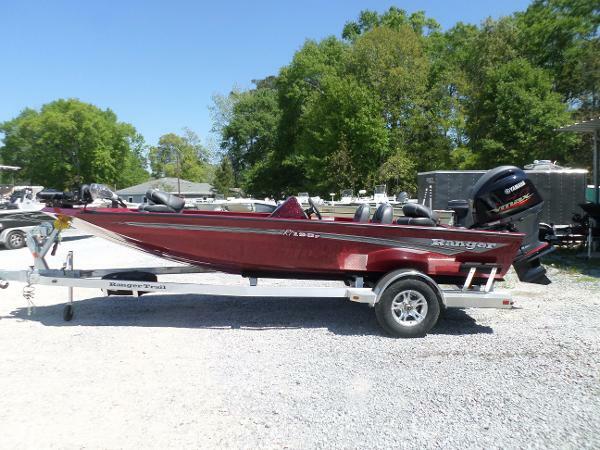 Reason for selling is wants a bass boat. 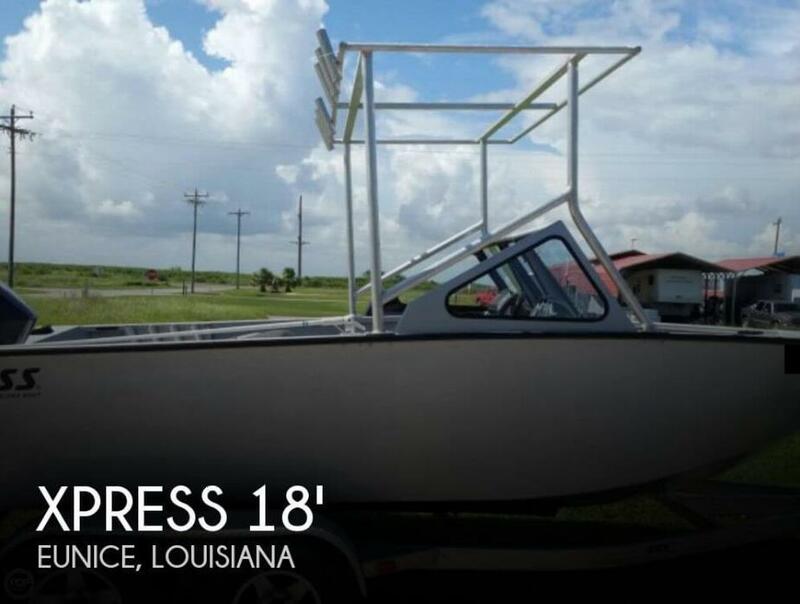 If you are looking for a fast, durable boat that will take you either down the river or out into the bay and not leave you wanting to jump ship, then you need to look at this great Xpress Yukon 18. The chance is not often and the time is now. Buy it!!! 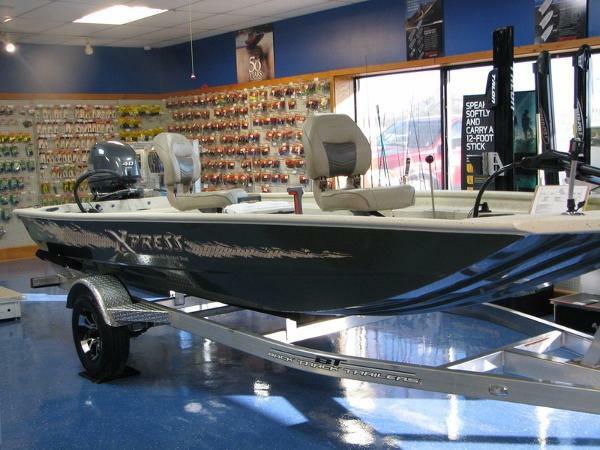 Stock #084567 Pleasure Or Fishing, You Can Do It All With This Xpress!!!! 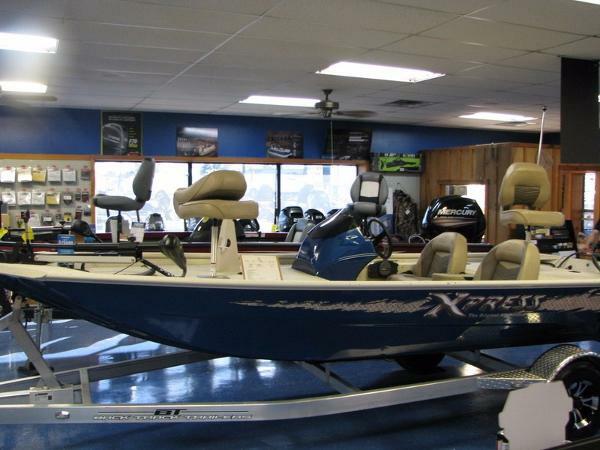 If you are in the market for an aluminum fish boat, look no further than this 2012 Xpress Yukon 18 Deep-V Series, just reduced to $16,500 (offers encouraged). 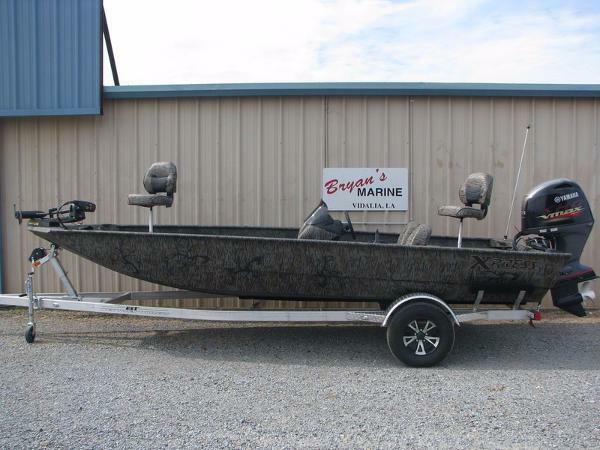 This boat is located in Eunice, Louisiana and is in great condition. She is also equipped with a Johnson engine that has only 120 hours. Reason for selling is ready for our next adventure. 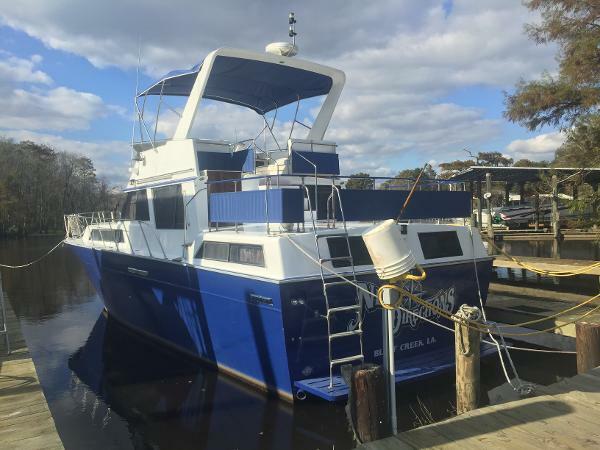 1988 Marinette Motor Yacht M/V "New Directions: a classic double cabin motor yacht, has all the comforts of home, making it the perfect live-aboard. Dual stations to handle any weather you may encounter. The spacious aft deck & comfortable bridge seating, ensures your family & frineds will enjoy a day cruise or long weekend aboard. Salon entertainment center & wet-bar only add to the fun! 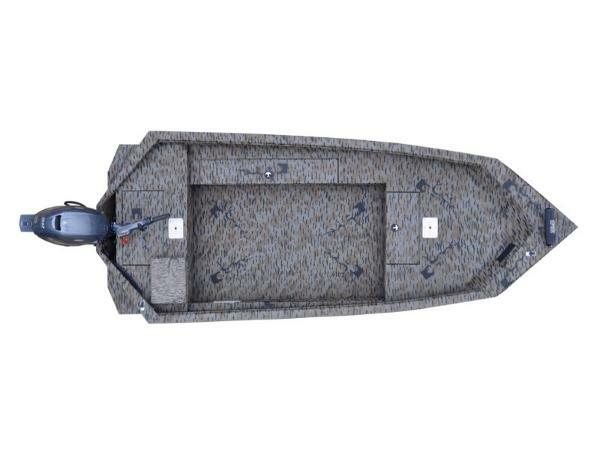 NEW BIMINI NEW BOTTOM NEW BRIDGE SEAT CUSHIONS This freshwater kept beauty would make a great home for a Great Loup trip! 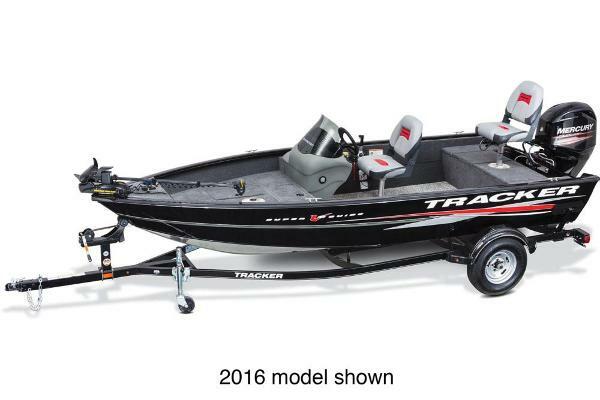 2017 Ranger rt198 NEW RT198 with Yamaha VF150 SHO, Alumn Trailer with Alumn Wheels, Spare Tire, Swing Tongue, 80 # Troll Motor, Lowrance Hook 7 GPS, FF, Chartplotter, 3 Bank Battery Charger.